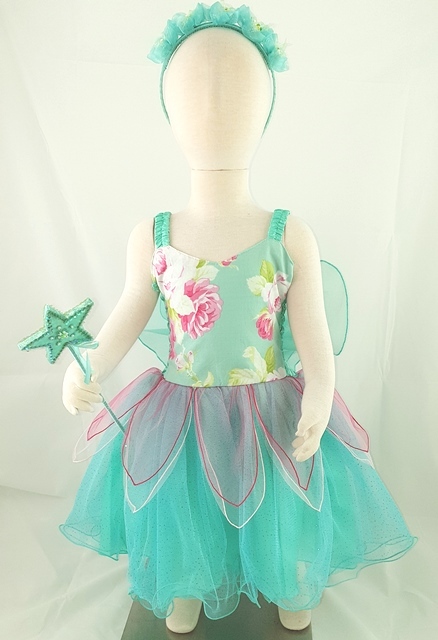 Stunning mint fairy dress featuring beautiful Tanya Whalan floral fabric on bodice. This dress is every girls delight. It is a limited addition and selling fast.